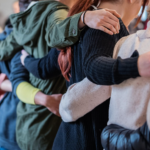 A Red Carpet Evening 2019 at Belcourt Theatre! 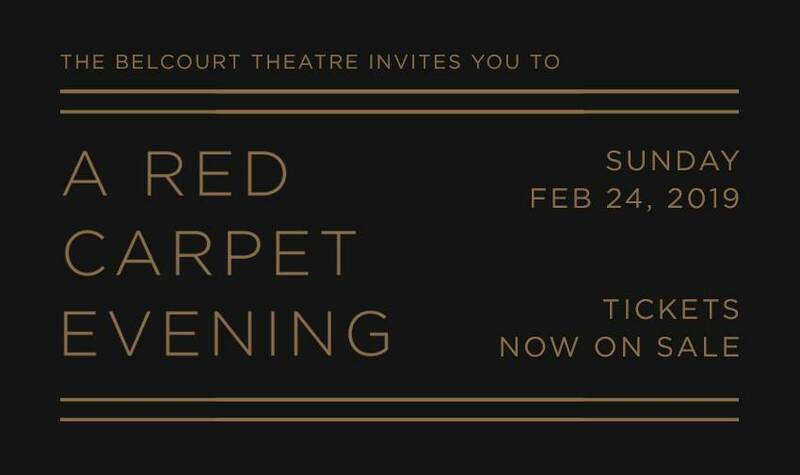 Join Belcourt Theatre for their annual fundraiser, A Red Carpet Evening, on February 24, 2019. 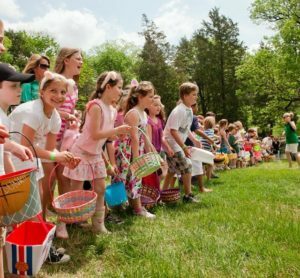 Enjoy an elegant event that benefits the Belcourt and celebrates the movies. The evening includes multiple food courses, drinks, a silent auction, a glamorous backstage lounge, and the opportunity to watch Hollywood’s biggest night on the Belcourt’s big screens. 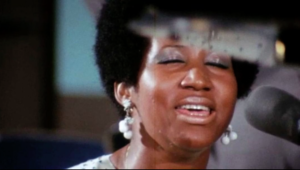 Unseen and incomplete for 47 years, the Aretha Franklin concert film AMAZING GRACE opens Fri, Apr 19 at the Belcourt. 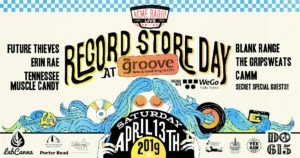 Record Store Day this Saturday at Groove Nashville!